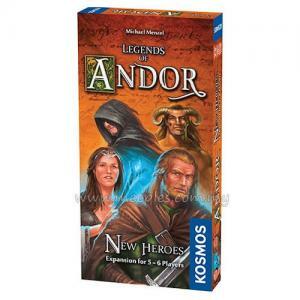 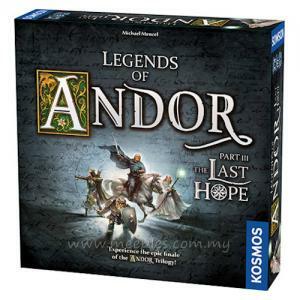 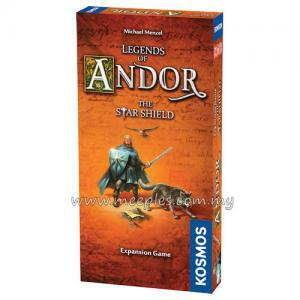 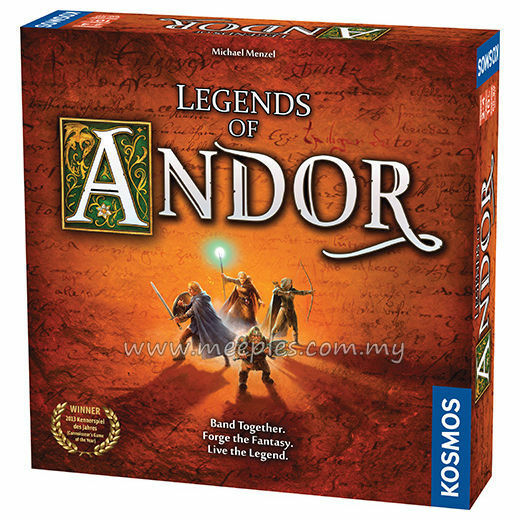 Legends of Andor is a cooperative adventure board game for two to four players in which a band of heroes must work together to defend a fantasy realm from invading hordes. 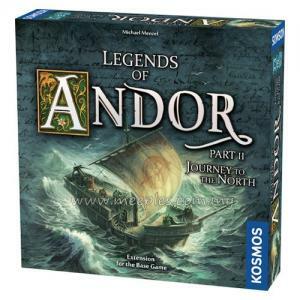 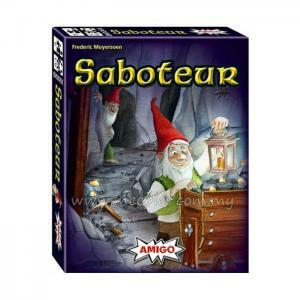 To secure Andor's borders, the heroes will embark on dangerous quests over the course of five unique scenarios (as well as a final scenario created by the players themselves). 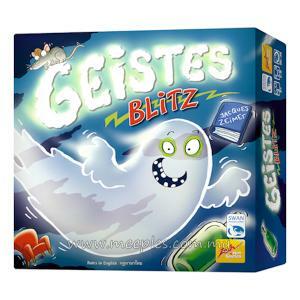 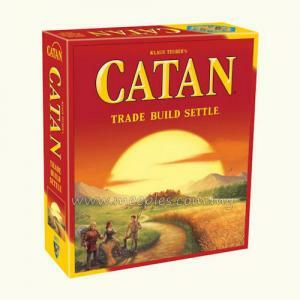 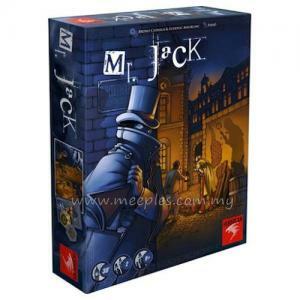 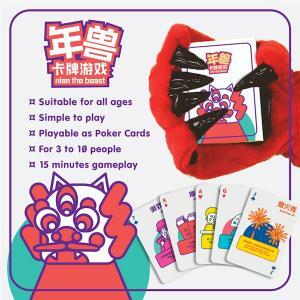 But as the clever game system keeps monsters on the march toward the castle, the players must balance their priorities carefully.